Picture of bending pipe, bending pipe, bending roof, hand system with accessories. 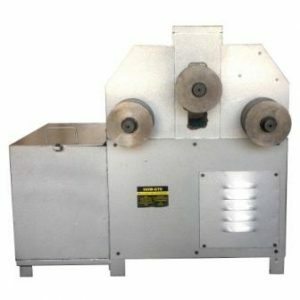 – Pipe bending machine used to bend various types of pipes such as pipes, aluminum pipes, stainless steel and copper pipes. – Helps people to bend a lot. – The degree of bending accuracy. Can be bent as desired. – The work is seamless. 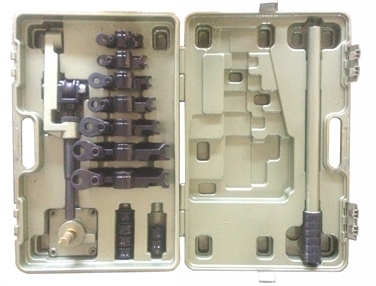 – Easy to use due to its simple operation. – whole set Portable bag carrying portable. – Reduce the cost of work. Because the pipe bender is a hand strap is cheaper than an electric pipe bender. It also reduces fuel consumption in the work. 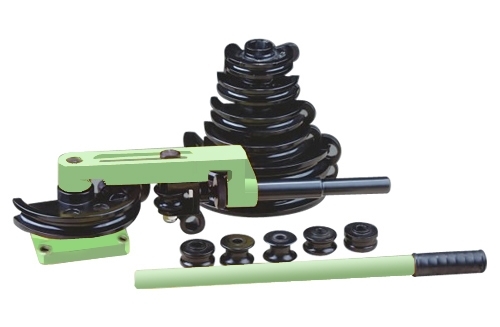 – Hand-bending pipe bending machine can bend steel 10-25 mm. Bending machine, bending pipe, electric roof bending. 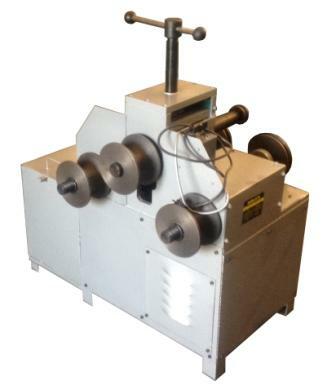 – Can be bent pipe bender can be rounded from 16, 19, 22, 25, 32, 38, 51, 63, 76 mm. – Can be bent pipe rectangular duct from 16, 19, 22, 25, 30, 38, 40, 50, 76 mm. – The thickness of the bending pipe is 0.5-2.0 mm.